Eye Airports are Airport Advertising experts. Our advertising currently reaches over 18 million passengers a year, with significant growth forecasted. 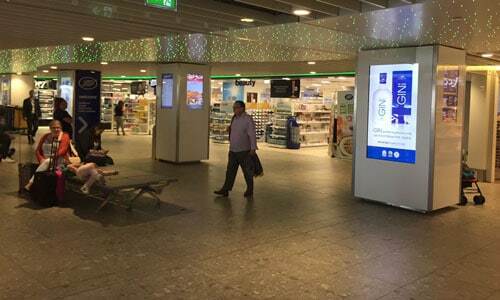 Our team of experts operate across the country, providing UK Airport Advertising solutions, combining traditional Out of Home Advertising formats, our innovative Digital HD Screens, Experiential and Sponsorship opportunities. Eye Airports are experts in promoting brands within regional UK airports. We don’t just sell space, we create the perfect advertising solution, by understanding your ambition and knowing our audience. 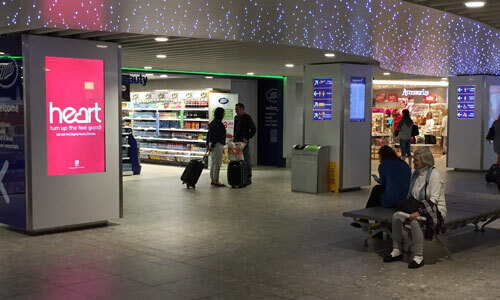 Airport advertising targets UK consumers in a unique mindset and high quality environment. This exceptional Airport audience, that we can deliver, is why we believe strongly in what we do. 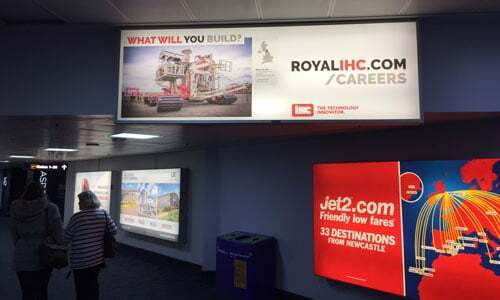 “With our new partnership at Newcastle International Airport we decided the most effective and flexible platform to enhance our presence was the numerous HD digital screens which form the airport’s digital network. The screens have enabled us to change our messages quickly and cost effectively, to promote our world class spirits in World Duty Free and also our distillery as a tourist destination. 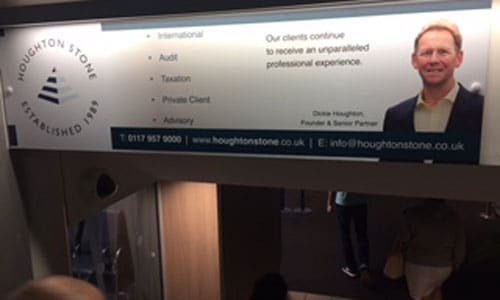 “Houghton Stone have advertised at Bristol Airport for some years now and we have found it has had a very positive effect and are very pleased with the feedback received. 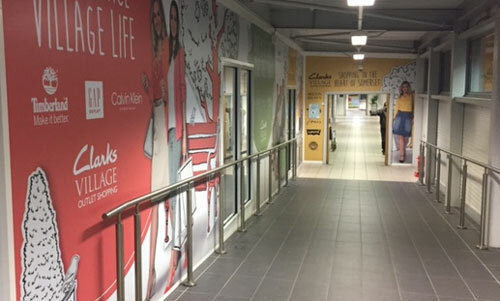 Placing our brand in front of the airport’s huge captive audience, in varying locations, has raised our profile considerably whilst also increasing our prestige being visible in a major regional landmark as well as alongside other leading brands. 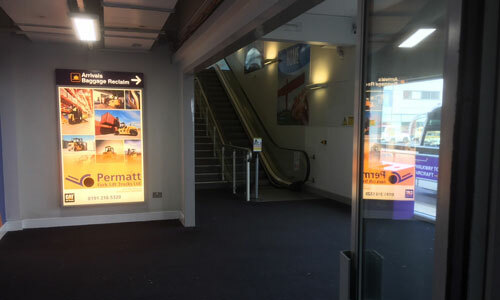 “Having utilised Newcastle International Airport’s D6 digital network inside the terminal, which enabled us to impact on 100% of departures and arrivals in a very eye catching animated way, we found this to be very effective. We had some really good feedback from our campaign via our own insights data and even from our own staff. 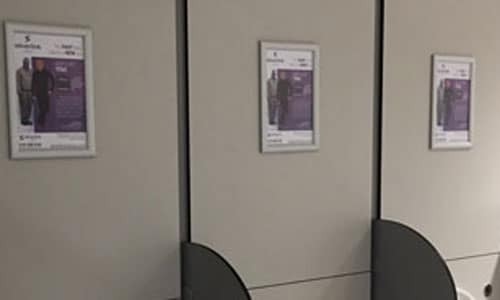 “After running our initial campaign across the departure lounge at the airport it has enabled us to specifically target men and women separately. I’m delighted to say the positive feedback and number of enquiries this has generated has been fantastic! Despite our adverts being in tamper proof frames passengers have still tried to take them away with them, which is testament to the demand for our services. 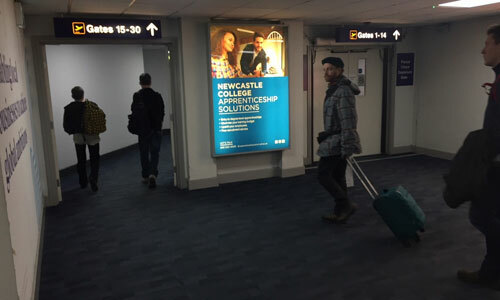 “We noticed a number of advertising campaigns at Newcastle International Airport and decided to run our own campaign, to raise the profile of our business to the people of the North East plus the numerous international visitors we have arriving via the airport. 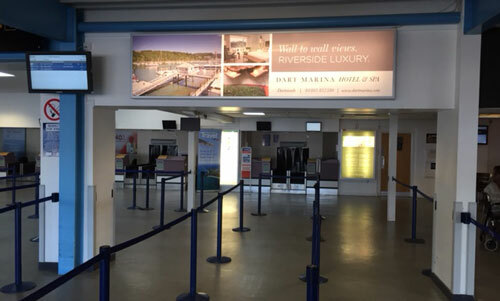 I’m happy to say our presence in the main departure pier and in international arrivals has had a very positive effect, with many people mentioning to us that they have seen our advertising. These locations have enabled us to maximise our audience reached, along with the repetition of our campaign being seen, which has delivered a significant increase in our profile. 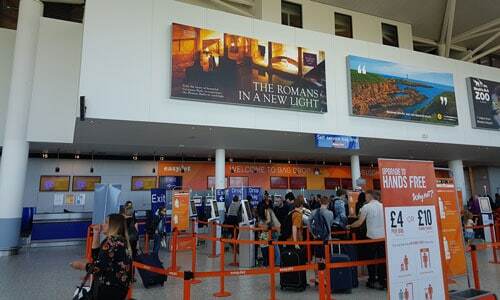 “Having used Out of Home for a number of years, 2017 saw The Roman Baths’ first foray into airport advertising. 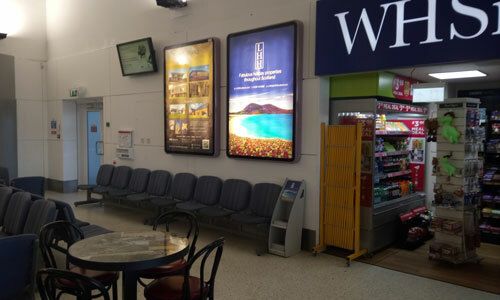 Bristol Airport not only provided the ideal opportunity to reach a large, upmarket regional audience, but also delivered a high quality advertising environment that we were very comfortable profiling the brand within. The fact that we were talking to a relaxed and receptive audience, with the time to absorb our campaign messaging and imagery at multiple points through the airport added to the resonance of the campaign. “We have developed our relationship with Bristol Airport over a number of years and are delighted to continue working with this international travel hub at the heart of the West Country.